Becoming Mom Strong Stafford, Va.
Hey friends! Have you found yourself increasingly frustrated with trying to tackle motherhood in today’s cultural climate? I know I have – this motherhood thing is not always easy stuff! If you’re looking for some encouragement, I have just the book for you! Becoming Mom Strong by author Heidi St. John addresses many of the fears and insecurities that we moms face. Speaking from her own experience as a homeschool mom of seven (yes, seven! 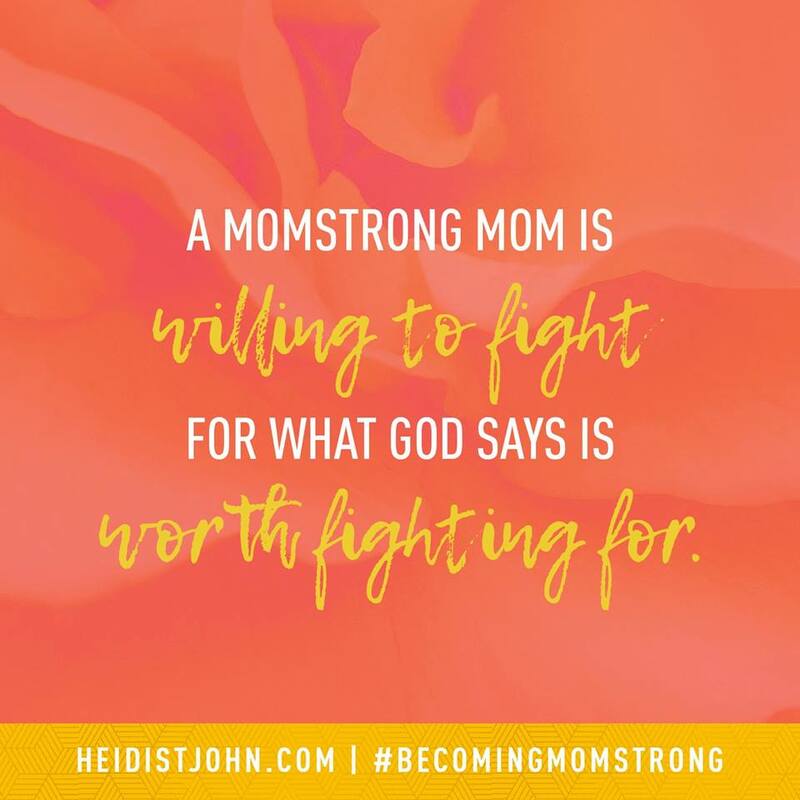 ), Heidi’s book is packed with relatable anecdotes and biblical wisdom, reminding us moms to become strong in the Lord so that we can impart that strength to our kids. 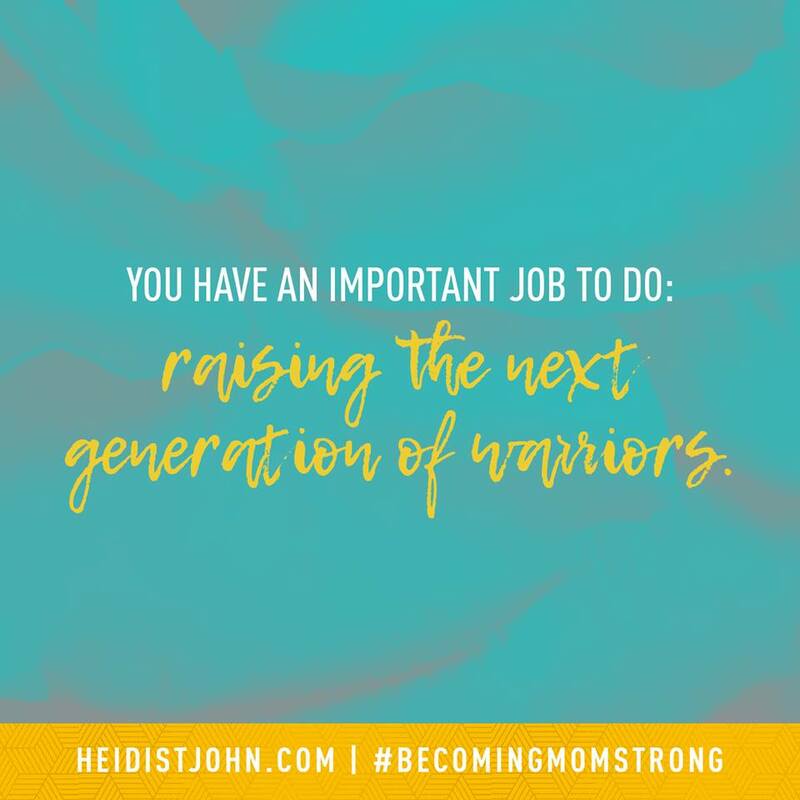 Heidi's vision is that Becoming Mom Strong would become a movement not just a book or bible study. If you are in or around the Stafford, Va. area and would like to join our local Becoming Mom Strong movement Sign-Up TODAY. We will study God's Word together and encouraging each other to be Mom Strong Moms God intended us to be. *Disclaimer: Melissa K. MacGregor receives no compensation for purchase of Becoming Mom Strong book or merchandise by heidistjohn.com or any other retailer. You may purchase your copy of the book from any source books are sold. Count me in! I want to join your Becoming Mom Strong Group/ Bible Study I am considering joining your Becoming Mom Strong Group/Bible Study. I would like more information. 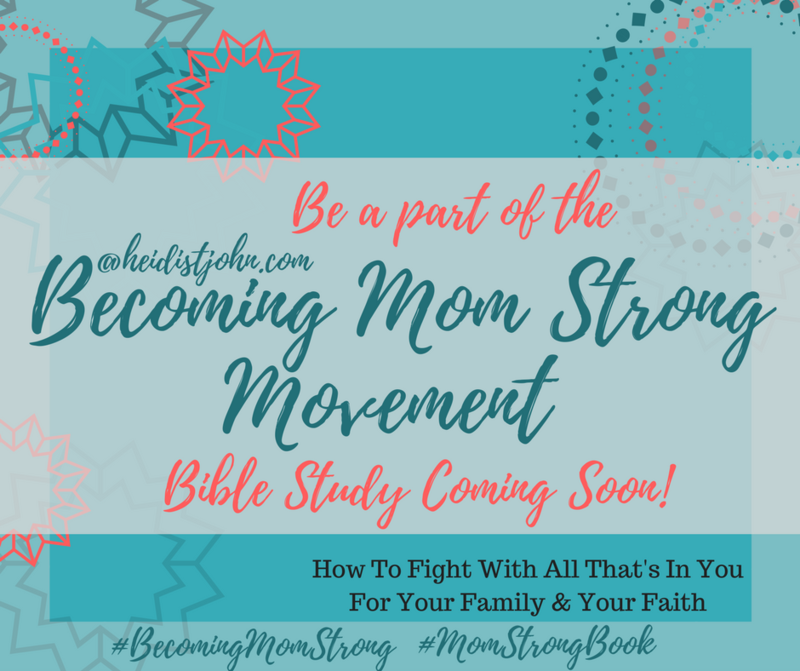 Not now but I may want to join your Becoming Mom Strong Group/ Bible Study in the future I'm interested in an online (blog or Facebook group) participation of the Mom Strong Bible Study. Chose which best suits you right now.